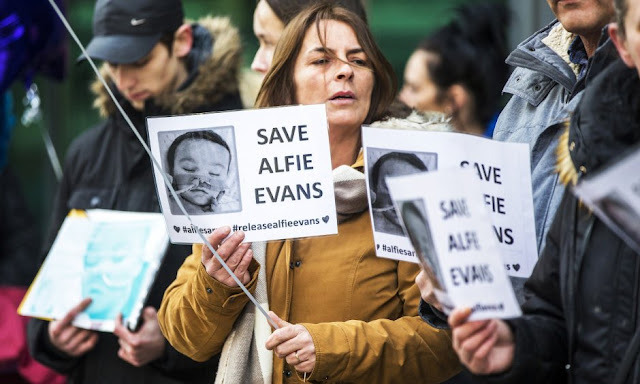 We are deeply concerned and outraged by the treatment and care offered to Alfie Evans. child. They could only advise the Court and look on as the High Court made decisions for Alfie. hospital take actions expected to lead to his death. him. He is offered sedation although (we understand) this has not been given at present. by extension bring our whole profession into disrepute. authorities to allow Alfie safe passage to Rome. and allow Alfie to go to Rome. Dr. Adrian Quinn, Psy. D.